Fasting is defined as ingesting minimal or no food during a limited period time, forcing the body to use exclusively its energy reserves without endangering health . 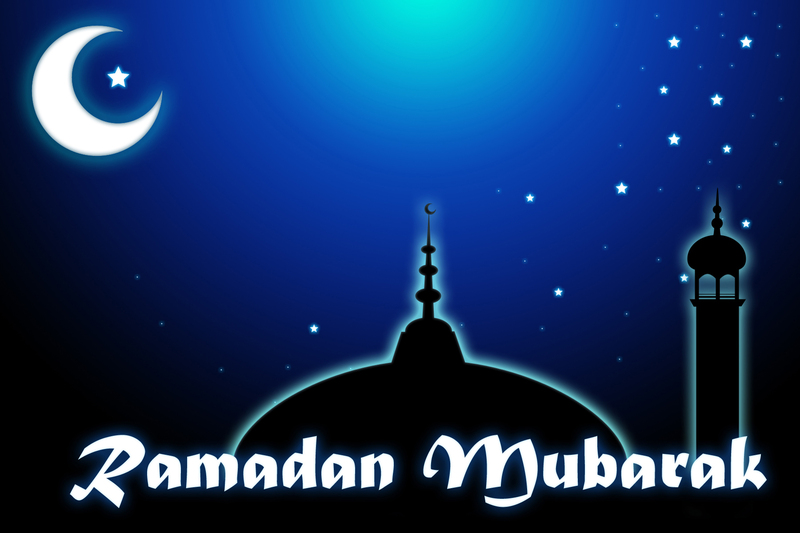 During the month of Ramadan in Islamic calendar, healthy adult Muslims are required to fast from sunrise to sunset. No food, water, beverages, or smoking is allowed during the daytime for the whole month. Fasting is practiced as a part of religious devotion by Muslims, but it is not unique to Islam. It is also practiced by devotees of other major religions, albeit in many different forms. Orthodox Christians, for example, observe Daniel Fast through restricting diet to only vegetables and water for 10 to 21 days during a time of extended prayer, to become closer to God . Buddhists who observe eight precepts during meditation retreats will abstain from solid food from noon onward until dawn the next day. Fasting is also an integral part of the Hindu religion with individuals observing different type of fasting based on local customs and beliefs. Even though such fasting practices are meant primarily for religious purpose, research has shown that it has many health benefits, including improving blood lipid profile, reducing body weight, and upregulating the body’s immune system [2,3]. Not surprisingly, as fasting has been used as a therapeutic tool in many cultures and medical systems for thousands of year . What happen to the body during fasting? Glucose is the preferred fuel for energy by human cells. The body normally stores glucose in the form of glycogen in the liver. After fasting for 12 to 24 hours, the depletion of glycogen in the liver will force the body to switch to body fats as an alternative source of energy. The burning of body fats releases ketone bodies, which is the fuel that the brain relies on to function in the absence of glucose. The brain becomes more active and alert, our sensory and motor functions are greatly improved under the influence of ketone bodies. This is an adaptive response of the body during hunger, a survival instinct . The brain becomes more alert during fasting. During fasting, cells are experiencing mild stress to make them more resilient. Fasting has been shown to improve biomarkers of disease, reduce oxidative stress and preserve learning and memory functioning in animal studies . During fasting, cells are under a mild stress and they are responding to stress by enhancing their ability to cope with the stress and resist disease. Like regular exercise that make muscles and bones stronger, periodic stressing of cells can also make the cells more resistant to disease and even prevent aging as shown in animal research . There are two general forms of fasting: periodic and intermittent. Periodic fasting is fasting that lasted continuously for several days or weeks, whereas intermittent fasting alternate between the intervals of fasting and normal eating over a specific length of time . Both forms of fasting have been shown to have beneficial effects to health If practiced correctly. 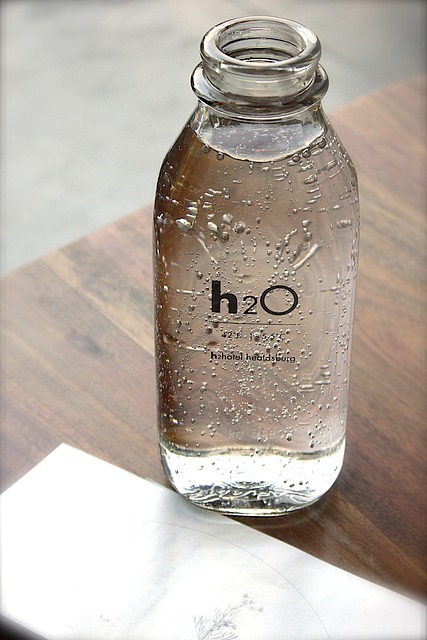 Only pure water is consumed during a water fast with no other food and drink. Periodic fasting is a tenet of Naturopathic medicine, along with diet, sleep, and exercise . It is a form of natural therapy that can trace its root to ancient times, when Hippocrates (460-377 BCE), the father of clinical medicine, promoted fasting as the only therapeutic measure against epilepsy . True Naturopathic fasting is the total abstinence from food without consuming juices, or any form of beverages except pure water for more than two days. It is also known as water fast. The purpose of a water fast is to allow the body to have a complete rest, to cleanse toxins, and to treat chronic conditions. During fasting, the accumulate metabolic waste and chemicals from the cells are excreted and removed, allowing the body to heal . Periodic fasting, especially one that lasted more than a week, requires supervision by a health professional to ensure no harm is done to the body. 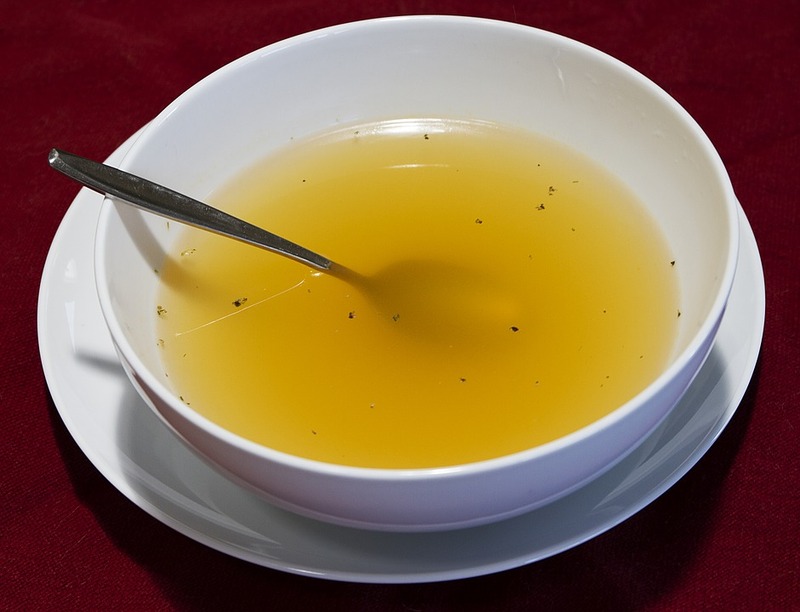 Hence, it has also been incorporated into hospitals practicing integrative medicine, with modification such as allowing the intake of fruit juice, herbal teas, and vegetable broth while ensuring the daily energy intake during the fast to be 350 kcal/day or less . Research has shown that medically supervised modified fasting between 7 to 21 days can be effective in the treatment of rheumatic diseases, chronic pain syndromes, hypertension, and metabolic syndrome . Patients also reported improvement of their health through fasting and able to be more physically active after discharging . For cancer patients undergoing chemotherapy, fasting from 48 to 72 hours before chemotherapy may lower rate of chemotherapy toxicities, decrease DNA damaging, and possibly enhance the effects of chemotherapeutic drugs [10,11]. Hence, it has been suggested that periodic fasting can be an effective complementary therapy in cancer treatment. Most forms of religious fasting mentioned earlier can be considered as intermittent fasting since fasting individuals only periodically abstain from eating for periods longer than the typical overnight fast, return to normal eating, then performing the fast again as a cycle. 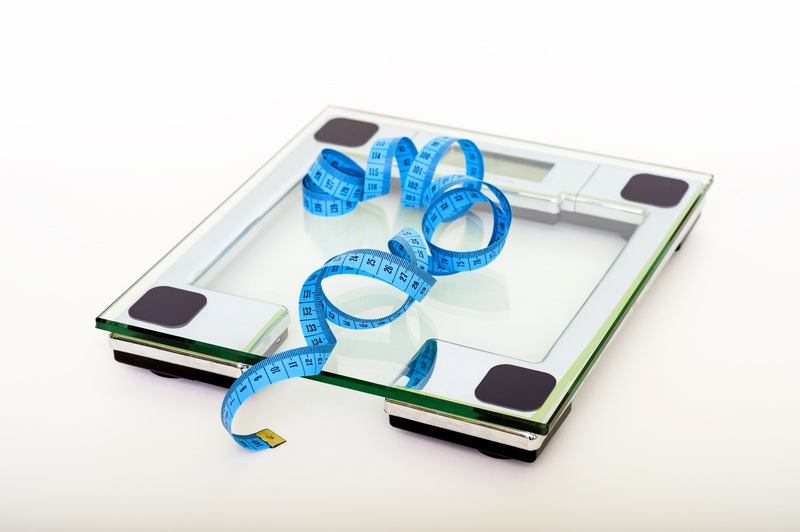 Recently, several intermittent fasting protocols have also emerged as popular forms of weight losing programs. Such intermittent fasting protocols can be grouped into three categories: alternate day fasting, whole-day fasting, and time-restricted feeding . Whole-day fasting complete water fast (or eating only 25% of daily calorie needs) for one or two days within a week while eating normally on non-fasting days. Alternate day fasting alternating between a free eating day and a fasting day. Consume only 25% of daily calorie needs on each fasting day. Time-restricted feeding eat normally during a specific window of time (4 – 8 hours) every day while abstain from food the rest of the time (16 – 20 hours). Intermittent fasting can be effective in reducing body weight and fat. However, beware of re bouncing once you stop fasting. Current research has shown that intermittent fasting protocols appear to be effective in reducing body weight (3% to 9%), and body fat (3 to 5.5 kg) in obese and overweight persons. Improvement in blood lipid profile has also been observed, with 10% to 21% reduction in total cholesterol and 14% to 50% reduction in triglycerides . However, unless one uses intermittent fasting as a lifestyle, rather than a short-term diet plan, lasting weight lost can be hard to maintain, as evidence in the regaining of the lost weight of the participants of one research study which tracked the biomarkers of healthy participants during and after Ramadan fasting . 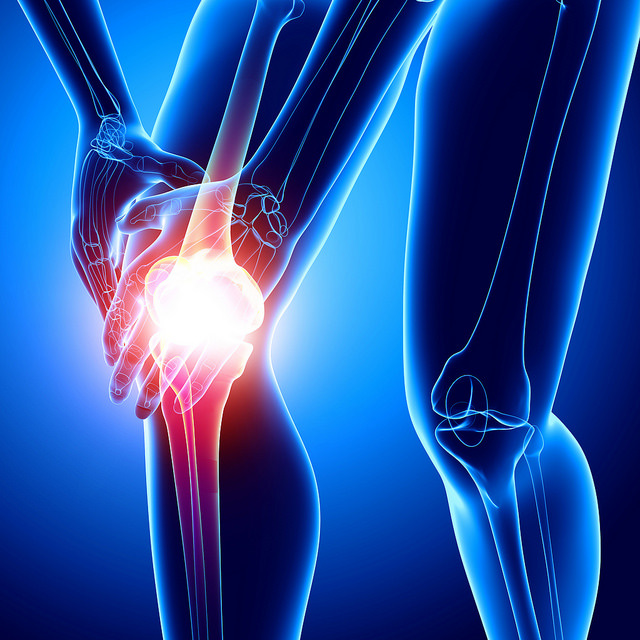 Rheumatism is one chronic inflammatory condition that can be treated with periodic fasting. Other potential health benefits of Intermittent fasting may include reversing progression of diabetes and preventing cardiovascular diseases , as well as ameliorating brain aging and prevention of degenerative brain conditions such as Alzheimer’s or Parkinson’s diseases . However, supporting evidence from properly conducted clinical trials for such benefits is still lacking. Fasting is abstaining from food to force the body to revert to its energy reserves. 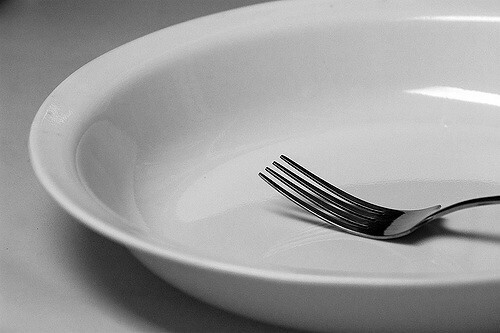 Fasting can bring about psychological change that can be beneficial to health. Intermitted fasting is effective in reducing weight and improving cholesterol profile, whereas supervised periodic fasting has been used as a complementary therapy for rheumatic diseases, chronic pain syndromes, hypertension, metabolic syndrome, and cancer in medical settings. Other potential health benefits of fasting include prevention of brain aging, improving insulin resistance and protecting against cardiovascular diseases. Hence, it is worthwhile to consider incorporating fasting as a lifestyle for better health. M. Boschmann, A. Michalsen, Fasting therapy – old and new perspectives., Forsch. Komplementmed. 20 (2013) 410-1. doi:10.1159/000357828. J.F. Trepanowski, R.J. Bloomer, The impact of religious fasting on human health, Nutr. J. 9 (2010) 57. doi:10.1186/1475-2891-9-57. M.H. Rouhani, L. Azadbakht, Is Ramadan fasting related to health outcomes? A review on the related evidence., J. Res. Med. Sci. 19 (2014) 987-92. http://www.ncbi.nlm.nih.gov/pubmed/25538785 (accessed June 6, 2017). V.D. Longo, M.P. Mattson, Fasting: molecular mechanisms and clinical applications, Cell Metab. 19 (2014) 181-92. doi:10.1016/j.cmet.2013.12.008. R. Collier, Intermittent fasting: the science of going without., CMAJ. 185 (2013) 363-4. doi:10.1503/cmaj.109-4451. C. Gustafson, Alan Goldhamer, dc: Water Fasting-The Clinical Effectiveness of Rebooting Your Body., Integr. Med. (Encinitas). 13 (2014) 52-7. http://www.ncbi.nlm.nih.gov/pubmed/26770100 (accessed June 7, 2017). Detoxification and cleansing, in: Naturop. Philos. Course Notes, Australian Institute of Applied Sciences, Stone Corner, QLD, 2012: pp. 9-1-9-51. A. Michalsen, B. Hoffmann, S. Moebus, M. Backer, J. Langhorst, G.J. Dobos, Incorporation of Fasting Therapy in an Integrative Medicine Ward: Evaluation of Outcome, Safety, and Effects on Lifestyle Adherence in a Large Prospective Cohort Study, J. Altern. Complement. Med. 11 (2005) 601-607. doi:10.1089/acm.2005.11.601. A. Michalsen, C. Li, Fasting therapy for treating and preventing disease – current state of evidence., Forsch. Komplementmed. 20 (2013) 444-53. doi:10.1159/000357765. F.M. Safdie, T. Dorff, D. Quinn, L. Fontana, M. Wei, C. Lee, P. Cohen, V.D. Longo, Fasting and cancer treatment in humans: A case series report., Aging (Albany. NY). 1 (2009) 988-1007. doi:10.18632/aging.100114. L. Sun, Y. Li, X. Yang, L. Gao, C. Yi, Effect of fasting therapy in chemotherapy-protection and tumor- suppression: a systematic review, 6 (2017) 354-365. doi:10.21037/tcr.2017.03.35. M.A.-I.E. Faris, S. Kacimi, R.A. Al-Kurd, M.A. Fararjeh, Y.K. Bustanji, M.K. Mohammad, M.L. Salem, Intermittent fasting during Ramadan attenuates proinflammatory cytokines and immune cells in healthy subjects., Nutr. Res. 32 (2012) 947-55. doi:10.1016/j.nutres.2012.06.021. J.E. Brown, M. Mosley, S. Aldred, Intermittent fasting: a dietary intervention for prevention of diabetes and cardiovascular disease?, Br. J. Diabetes Vasc. Dis. 13 (2013) 68-72. doi:10.1177/1474651413486496. V.K.M. Halagappa, Z. Guo, M. Pearson, Y. Matsuoka, R.G. Cutler, F.M. LaFerla, M.P. Mattson, Intermittent fasting and caloric restriction ameliorate age-related behavioral deficits in the triple-transgenic mouse model of Alzheimer’s disease, Neurobiol. Dis. 26 (2007) 212-220. doi:10.1016/j.nbd.2006.12.019.